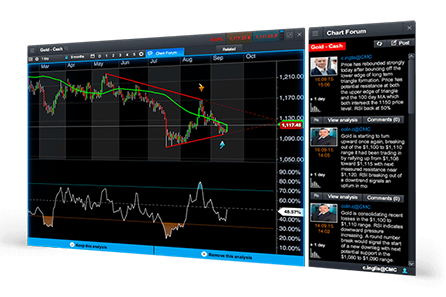 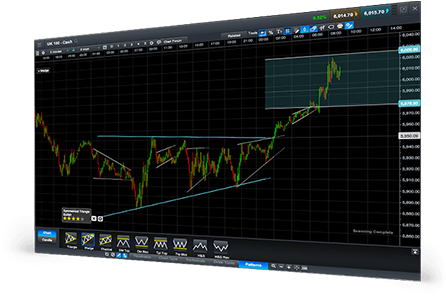 The industry-leading charts provide a host of features to support your analysis, including multiple chart types, over 80 technical indicators and drawing tools, pattern recognition and a chart forum community. 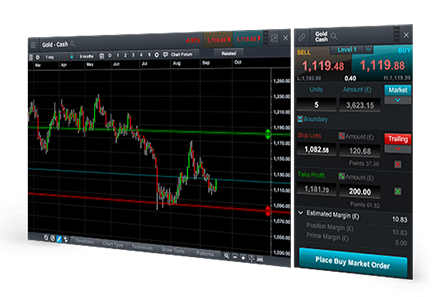 When you’re trading CFDs, the ‘Next Generation’ Platform as defined by the product issuer provides a number of platform trading tools such as Trader sentiment charts and pattern recognition to help you analyse the markets and identify potential trading opportunities. 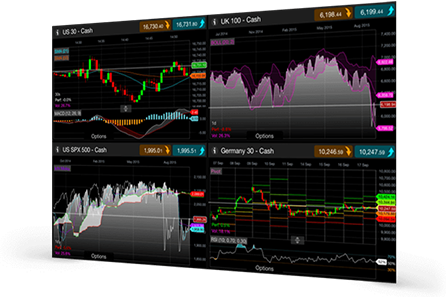 The ‘Next Generation’- platform provides fast, automated execution, complemented by multiple order types, which provide flexibility on how you enter trades and give you more control over your risk management. 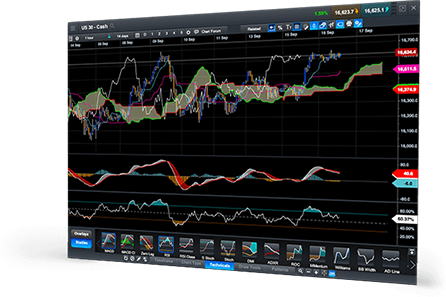 Our preferred product issuer CFD trading app includes full order ticket functionality, real-time charting with over 35 technical indicators and drawing tools. 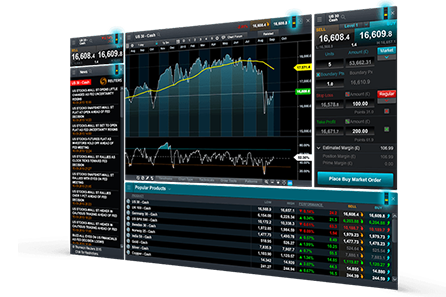 Mobile trading platforms also provide a live market calendar with push alerts.